How did so many Somalis end up in Minnesota? Learn more about Somali by visiting La Polyglotte on Facebook! 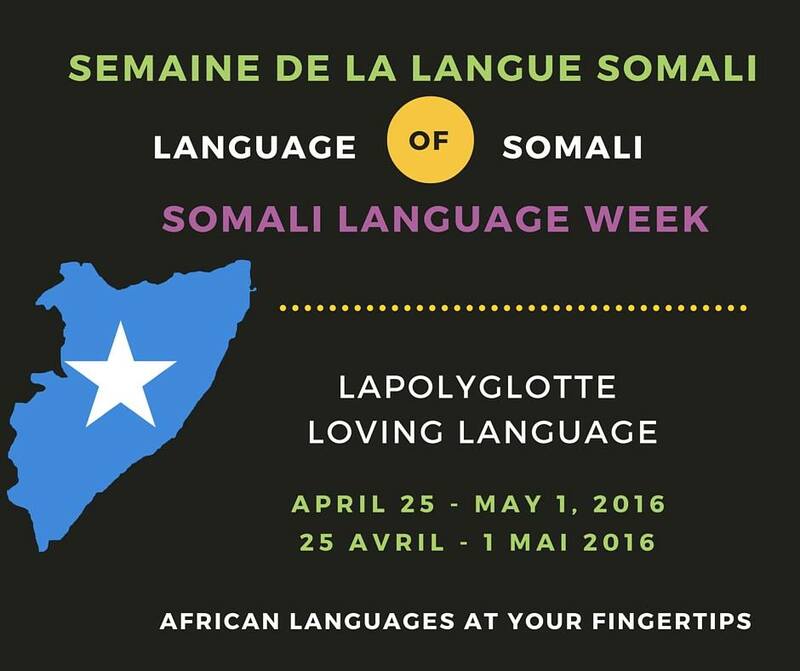 This post continues “Somali Language Week” series at La Polyglotte. Be sure to “Like” her page there! And find great videos about African languages at her YouTube page. The first immigrants to Minnesota came from Northern Europe and Scandinavia. Think of the Wilders of Little House on the Prairie. They farmed in difficult conditions in the Old Country, and came to a familiar-feeling land: Minnesota. But Sweden is a long way from the Horn of Africa. A lot of people ask me why so many Somalis move from a land of sun, sea, and camels, to one of snow, ice, and blizzards. What is their story here? Minnesota developed a tradition in the 20th century of hospitality to refugees. In the 1970s and 1980s Minnesota invited many Hmong refugees from Laos. A wave of immigration came to the state from the former Soviet Union in the late 80s, consisting of a large proportion of Jews. Somali refugees began to come shortly after 1991, the beginning of the Somali civil war. A handful of Somali students at the University of Minnesota began to advertise the virtues of Minnesota, and as more Somalis came, they lobbied for the state to invite more Somalis. The Minnesota-Somali community grew and grew as they fell in love with their new home. One Somali-Minnesotan, Ifrah Jimale, wrote that she came first to Cincinnati, Ohio, after arriving in the US, but so many Somali-Minnesotans called her to give her “unsolicited advice,” that she should move to Minnesota. Once arriving here, she found housing cheap and work plentiful. Many of the first Somalis in Minnesota worked at the chicken factories. Now, Minnesota is home to over 70,000 Somalis—the largest community in the US and the second-largest in North America. (Number one is Toronto.) You don’t have to go far to see or hear the Somali language. 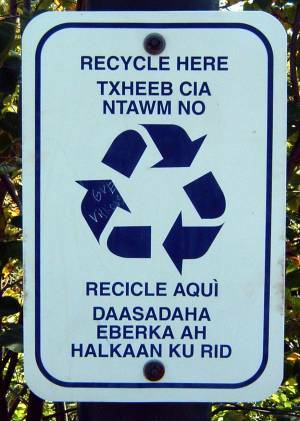 Every hospital, school, and library prints their notices in Somali. We have a Somali Cultural Museum, a large Somali Community Center, and politicians from Somali make regular stops in the Twin Cities. We have multiple Somali malls, which draw Somalis from hundreds of miles in surrounding states. Minneapolis now has its first Somali-American city council member, Abdi Warsame. Somalis are incredibly generous, creating the friendliest language “classrooms” imaginable. When I want to practice my Somali language, I can go to any number of Somali restaurants or cafes, buy a large Somali chai (“shaah”) and sit down next to anyone and start talking. The Somali community has left a beautiful, indelible print on our city with their culture of language and connection. I invite you, too, to come to Minnesota to learn Somali in the biggest, best Somali population in the US. Great response, to a very popular question.